Republic Services, Inc. , a leading provider of waste collection, recycling and disposal services, announced today that its Board of Directors has approved a 3-for-2 stock split effective on March 16, 2007, to stockholders of record as of March 5, 2007. As a result of the 3-for-2 stock split, one additional common share will be issued on March 16, 2007 for every two common shares held by shareholders of record as of the close of business on March 5, 2007. Republic Services' stock will begin trading at the split-adjusted price on March 19, 2007. Fractional share amounts will be paid in cash based on the closing market price on the record date. The split is Republic Services' first since becoming a publicly traded company in 1998, and will increase the total number of shares of common stock outstanding from approximately 130 million shares as of December 31, 2006 to approximately 195 million shares. "During the past five years, our stock has appreciated more than 100 percent," said James E. O'Connor, Chairman and Chief Executive Officer of Republic Services, Inc. "We remain confident in our long-term business prospects. We believe this stock split benefits our shareholders as it will increase trading liquidity and make equity ownership in Republic more accessible for individual investors." 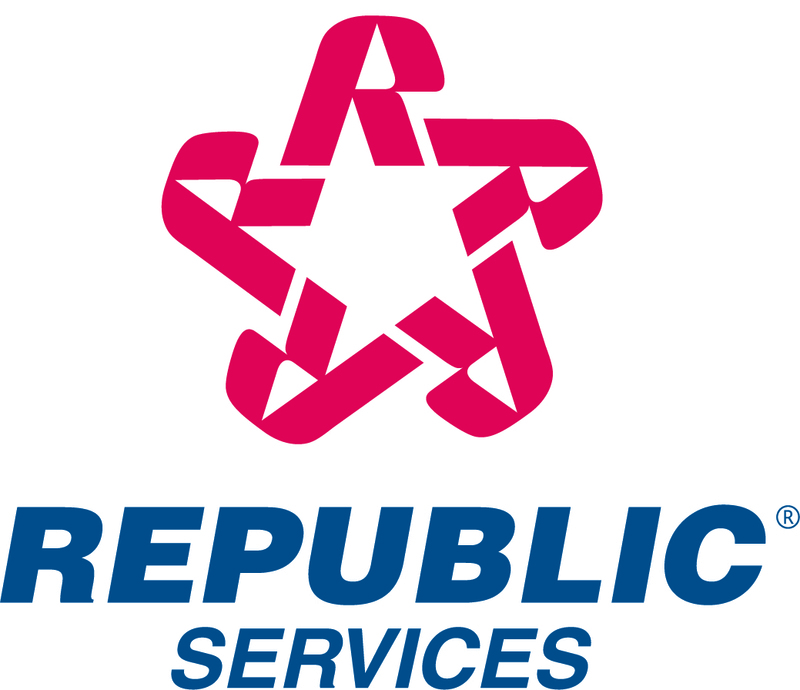 Republic Services also declared a regular cash dividend in the amount of $0.16 per share (on a pre-split basis) to shareholders of record on April 2, 2007. This cash dividend will be paid on April 16, 2007, after the 3-for-2 stock split is effected, and, as a result, will be $0.1067 per share after giving effect to the 3-for-2 stock split.